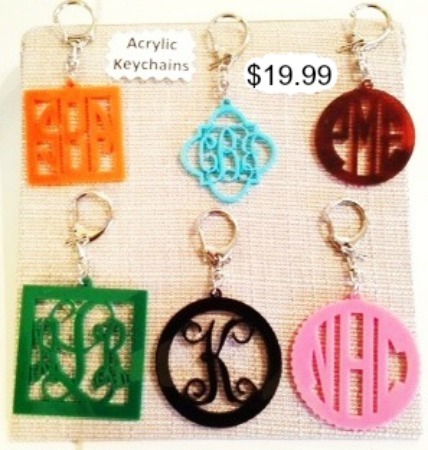 These acrylic key chains can feature your initial or a 3 letter monogram! 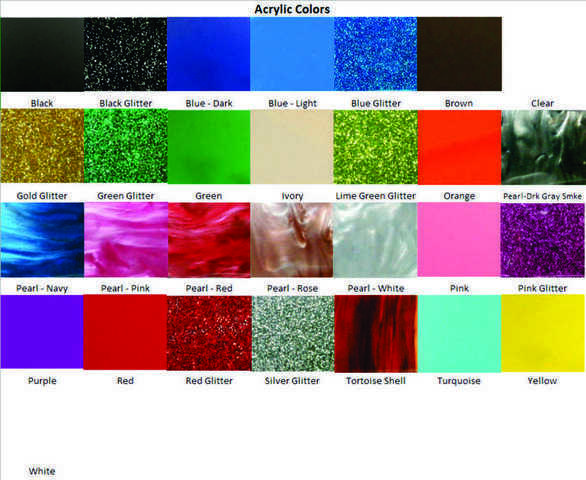 They come in a variety of colors and styles. Choose between 2" or 2.5" style. These are not guaranteed against breakage due to the delicate design in the the acrylic. If you do a monogram, initials should appear as First, Last Middle initial. All orders ship 3 weeks from the order date.